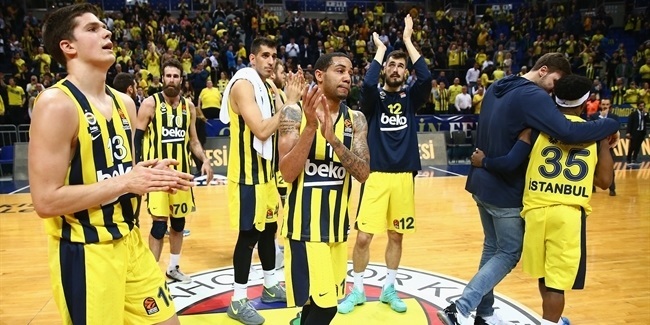 Fenerbahce Dogus Istanbul is picking up steam as the regular season goes into its final stretch, and it was the effort of its point guard Brad Wanamaker that not only helped the reigning champs fend off city rival Andolu Efes, but also earned Wanamaker the third MVP of the Round honor of his career. Fenerbahce extended its winning streak to four games with an 84-89 decision on Friday night, moving into a share of the second place in the standings. Wanamaker paced his team to victory by scoring 18 points, making 3 of 7 for two-pointers, 2 of 4 shots from behind the three-point arc, and all 6 of his free throw attempts. 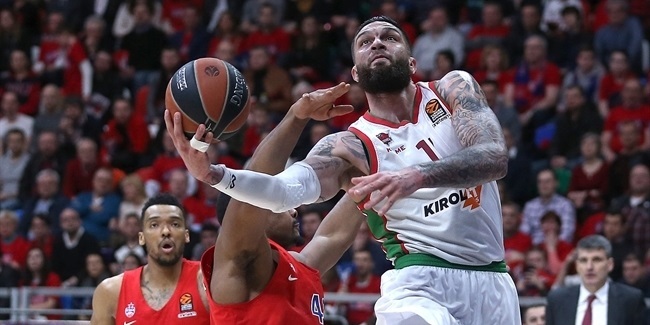 The Fenerbahce guard also tallied 8 assists, 4 rebounds, 1 steal and 7 fouls drawn, accumulating a performance index rating of 31, the highest among players on winning teams in Round 19. It also marked the first time a Fenerbahce player has won the award this season. A player in the same game, but on the opposing team, compiled the highest PIR of the round. 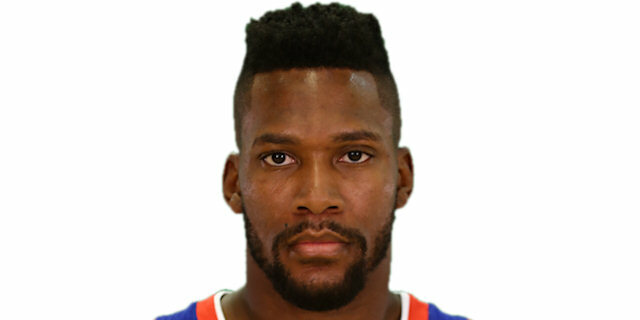 In only his third game in the competition, Toney Douglas of Efes had an index rating of 36. He netted 29 points while shooting 7 of 8 from two-point range, 3 of 3 from three-point distance and 6 of 6 from the foul line, missing his only shot of the night in the final seconds. He also had 3 rebounds, 3 assists and 3 steals. Toko Shengelia of Baskonia Vitoria Gasteiz had the third-best performance index rating of Round 19. His 17 points, 12 rebounds, 3 assists, 1 steal, 1 block and 6 fouls drawn were good for a PIR of 29 in a dramatic 82-83 home loss to AX Armani Exchange Olimpia Milan. The man who scored the game-winning basket in that game, Milan’s Jordan Theodore, had a PIR of 25 with 16 points, 8 assists, 4 rebounds, 3 steals and 7 fouls drawn. Four players had an index rating of 24: Pierre Jackson of Maccabi FOX Tel Aviv, with 22 points, 5 assists and 7 fouls drawn; Rakim Sanders of FC Barcelona Lassa, who had 17 points, 6 steals and 2 rebounds; Tibor Pleiss of Valencia Basket, with 20 points, 3 rebounds, 1 block and 1 steal; and Real Madrid’s Luka Doncic, with 16 points, 5 rebounds, 3 assists and 4 fouls drawn. Douglas led all scorers in Round 19 with 29 points. Alexey Shved of Khimki Moscow Region remains the runaway scoring leader this season with 22.1 points per game. 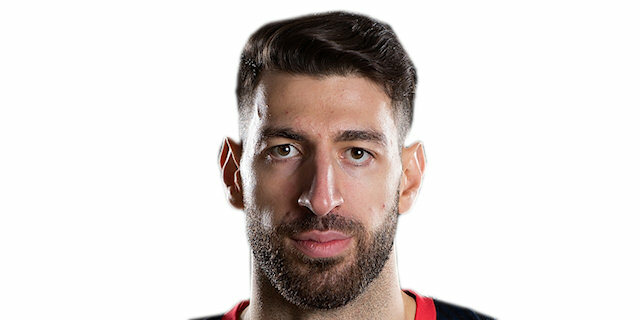 Baskonia’s Shengelia was the only player with double-digit rebounds this round, pulling down 12. 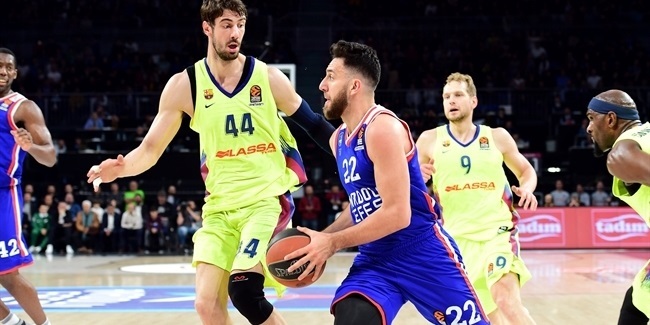 Efes big man Vladimir Stimac is the EuroLeague’s rebounding leader with 7.2 per contest. 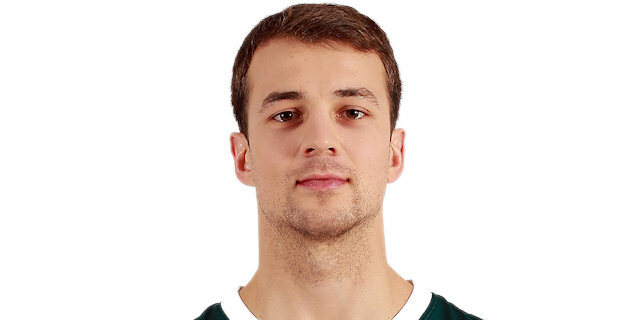 Zalgiris Kaunas playmaker Kevin Pangos led Round 19 with career-high and a club-record 15 assists, the most dished by any player this season. Nick Calathes of Panathinaikos Superfoods Athens is this season’s assist leader with an average of 8.4, while Pangos sits third with 6.1 assists per game. Barcelona’s Rakim Sanders led all players this round with a career-high 6 steals, which also tied the Barcelona club record. Sanders also took over the season lead in steals, now averaging 1.8 per game. Jonah Bolden of Maccabi had 3 blocks, the most of all players in Round 19. Efes big man Bryant Dunston remains the top shot blocker this season with 1.6 per game. There were three double-doubles this round. Shengelia had 17 points and 12 rebounds, Pangos had 11 points and 15 assists, while Calathes posted 13 points and 11 assists.